Sure, I have always liked tigers. They rank high on my list of favorite cats with leopards, jaguars, and lions. The size and strength of these animals alone amazes me and their eyes always seem to tell a story. I knew that tigers were an endangered species, but it wasn't until I started a board on Pinterest that I realized how critical their fate was. 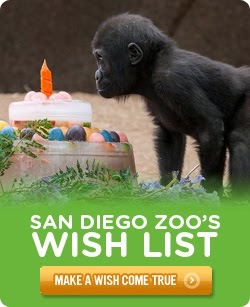 The board started as a simple contest sponsored by the San Diego Zoo Safari Park. As part of the 40th anniversary celebration, people can start a tiger-themed board on Pinterest called Pin It For Tigers for a chance to win a Behind-the-Scenes Safari for two and meet some of these big cats up close. I thought this would be a great surprise for Dylan if I actually won. It started as simply pinning pictures of tigers - then I started really looking at the pictures, the amazing photography, and how beautiful these animals actually are. Before I knew it, I was spending hours each night reading blogs and websites about how the tigers are vanishing at increasing rates. Some of the pictures I saw actually brought me to tears. How could a human being do this to an animal. An animal that has done nothing wrong. The tigers are not killed in self-defense. The tigers are not killed because they are attacking people. They are killed for their skins, fur, and bones because some cultures actually believe that tigers can provide medicinal healing. Tigers are not medicine. 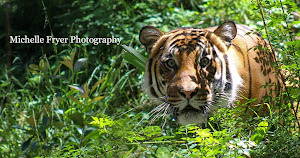 Tigers are not shot, they are trapped in snares so not to damage the pelt. 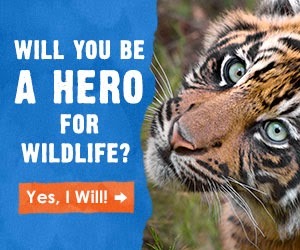 Aside from stopping the poachers and illegal trading of tiger parts, you can do something to help save the tigers. 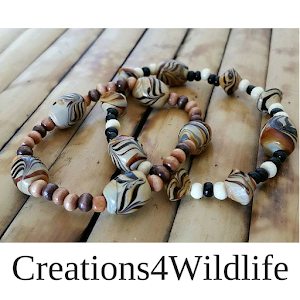 You can stop buying products that are made by destroying the tigers natural habitat. 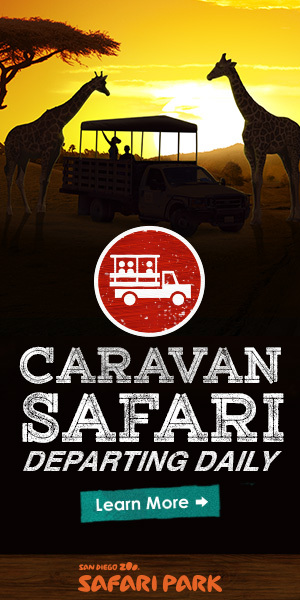 Buy sustainable coffee that is certified Fair Trade and does not destroy the rain forests. Buy the Save Vanishing Species semipostal stamps and create awareness.You can donate to local zoos who support conservation and help in their efforts to save the tigers. Awareness is what it really boils down to. Making people aware of something will cause a reaction. 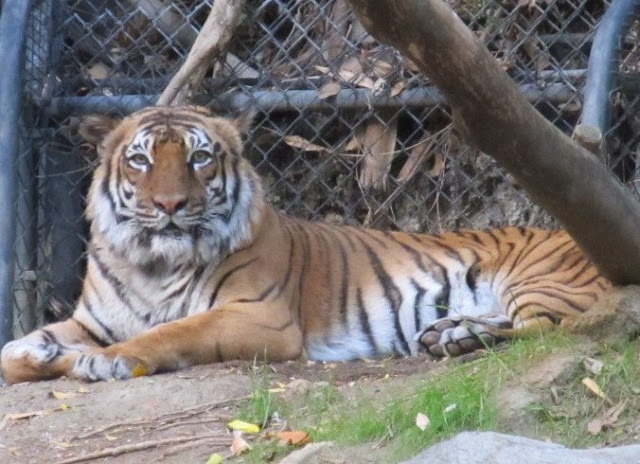 To think that the beautiful Malayan tigers I see at the San Diego Zoo are a rare sight (there are only about 500 Malayan tigers left in the wild) and that future generations may never have the chance to see these animals, or photographs of these animals in the wild breaks my heart. The Safari Park has Sumatran tigers and there are only about 400 of these tigers left in the wild. According to the World Wildlife Fund, there are as few as 3,200 tigers left in the wild. That's not a lot - considering the size of the planet. 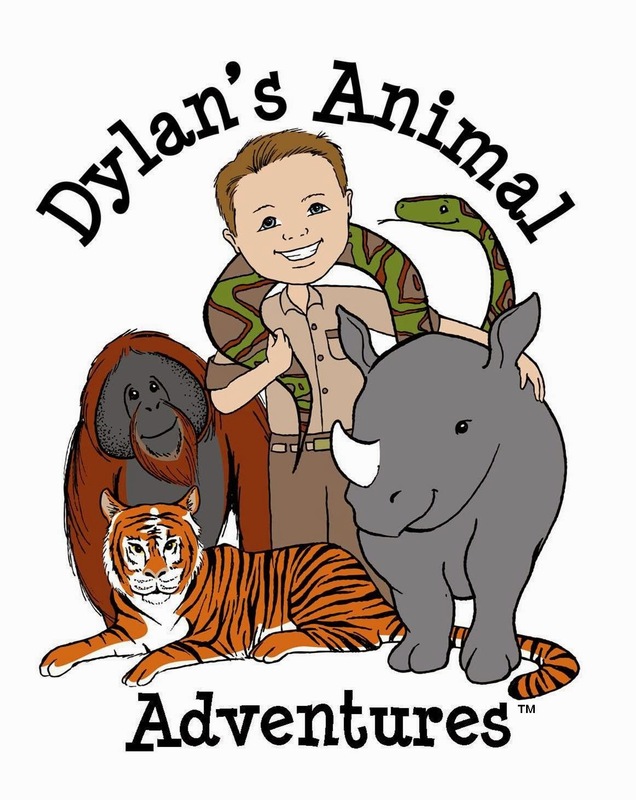 So sure, I would love to win the contest and take Dylan on a Behind-the-Scenes Safari to see the tigers up close - but I can always pay for a Behind-the-Scenes Tour. More importantly, I would love to create a spark of hope within you, a little inspiration to share what I have shared with you. Conservation is the key to saving tigers and all endangered species - and conservation starts with awareness. You can make a difference. 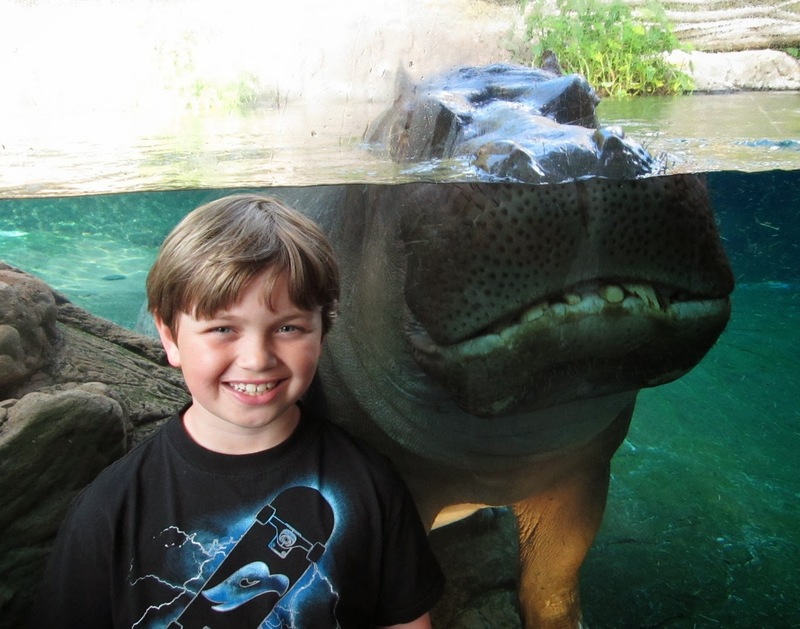 My son is also named Dylan - which means "son of the waves" and what do you know, tigers are one of the few big cats that love water! Hello Michelle! I am the author of a children's book called BIG CAT, Little Kitty: http://bigcatlittlekitty.blogspot.com/ . 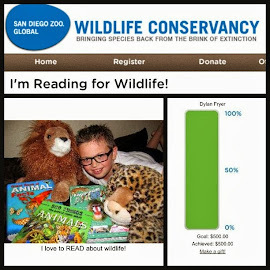 I donate a percentage of all book sales to the Snow Leopard Trust. 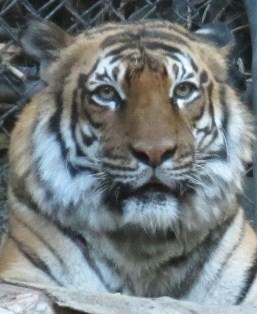 I love all big cats, especially tigers. I live in South Carolina but will be in San Diego Aug. 3-6 for a huge family reunion. 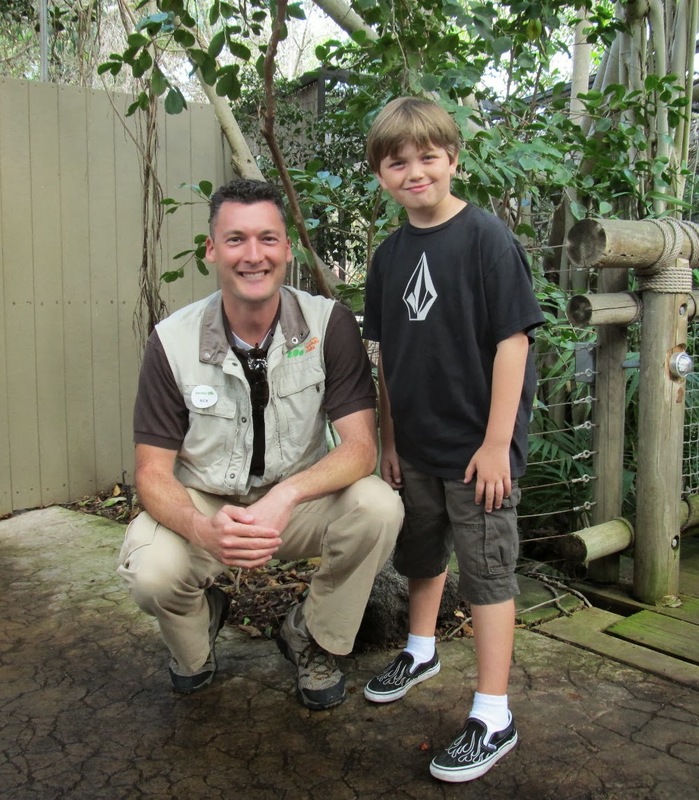 I would love to meet Dylan at the zoo and give him a check for Tiger Trail, but I think scheduling could be difficult. I will certainly make a donation through some other method if we can't get together. Scotti, that is so kind and generous of you. Dylan would love an autographed copy of your book BIG CAT, Little Kitty. I will contact you through your website to arrange a possible meeting.